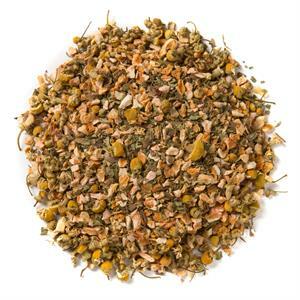 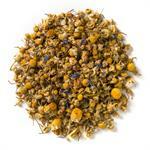 Herbal Lemon Medley (Loose Leaf) is a delightful lemon blend with chamomile flowers. 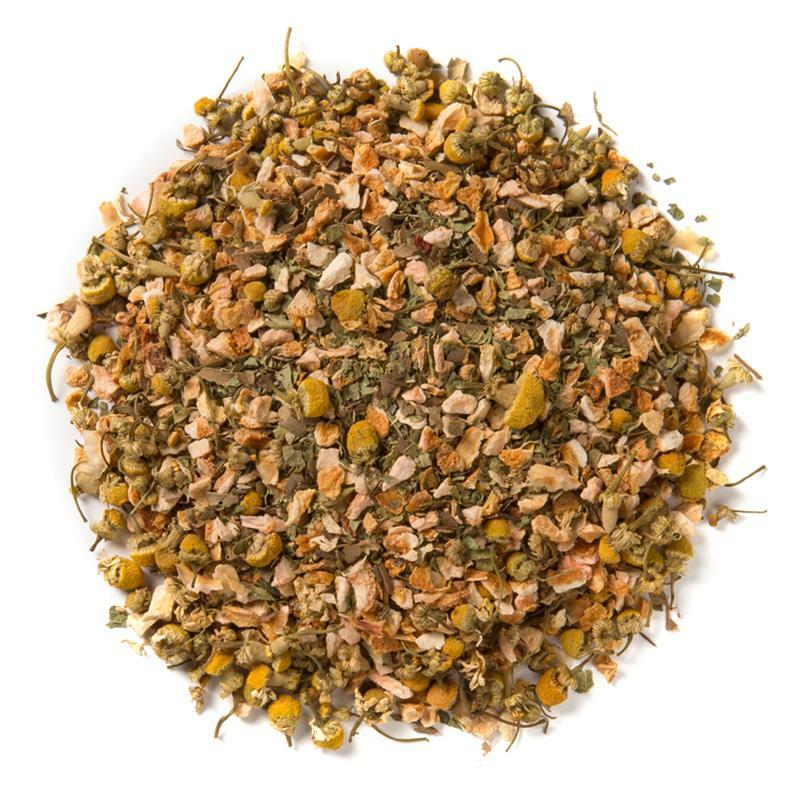 Davidson's Herbal Lemon Medley (Loose Leaf) offers a delicate lemon-forward brew with a floral finish. 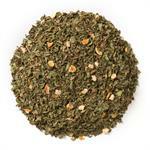 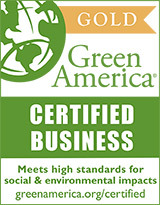 Organic lemon peel, organic lemon verbena, organic chamomile and organic lemon myrtle.